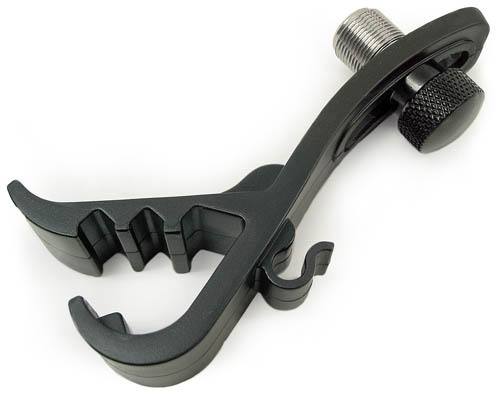 We now have available the AP-DMC drum mic clip mount. 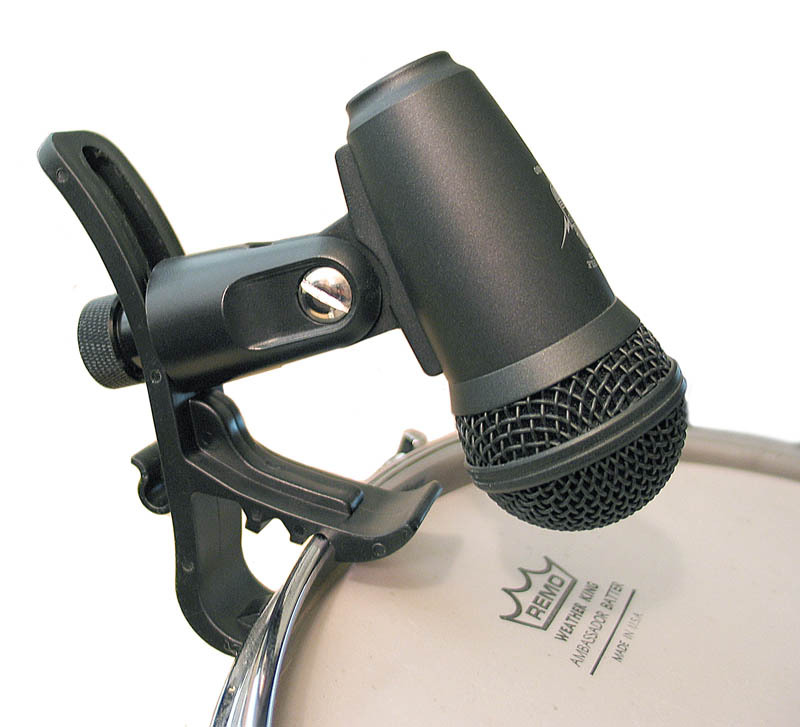 This is a great item that allows the mic to be directly mounted to the hoop of a drum. 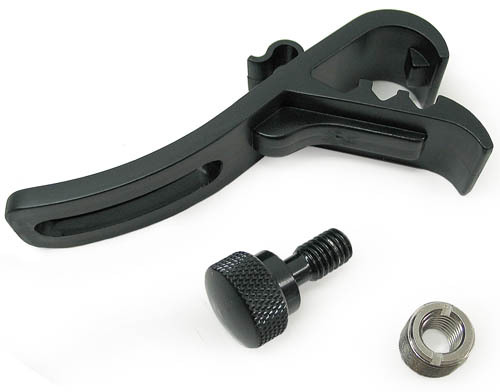 The mount is made of a composite material which is very durable and non marring. 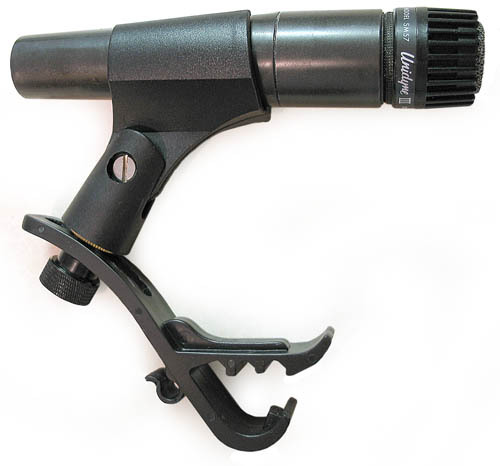 The mic or mic clip attaches to the mount with the supplied thumb screw and adapter. The mount then clips over the hoop of most toms and snares. Microphone height is then adjustable with the slot in the mount. This is a great alternative to packing around a bunch of mic stands and makes drum set changes go much faster. Quick change mics to other drum sets. 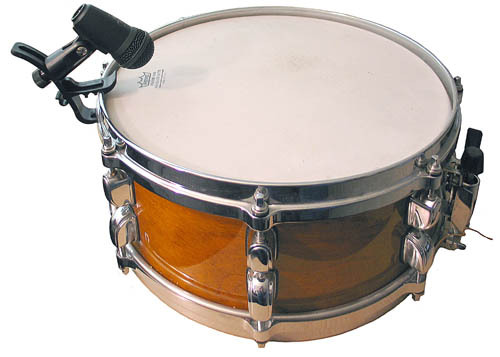 Mounts microphone directly to drum hoop.